When Felix Baumgartner, a 43-year-old Austrian skydiving expert, completed a record-breaking jump after flying to an altitude of over 128,000 feet in a helium-filled balloon, some thought he was crazy. 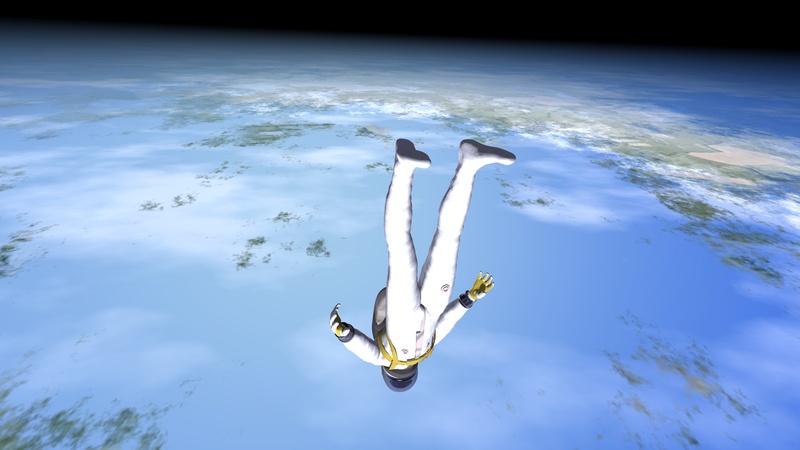 At one point, in his free fall that lasted over four minutes, he reached a speed of 843 mph! Some of you are ready to sign up; others are ready to throw up just thinking about it! I understand that we all have different personalities, but regardless of our natural bent, do you think God has something great and full of adventure for you? Do you believe that following Jesus is boring or the thrill of a lifetime? It’s my conviction that we love and serve a great big God who has a unique and amazing destiny for each of us. In fact, it is so off the charts that we should feel absolutely inadequate and intimidated to attempt it without God. Why? Because that’s where faith comes into play. 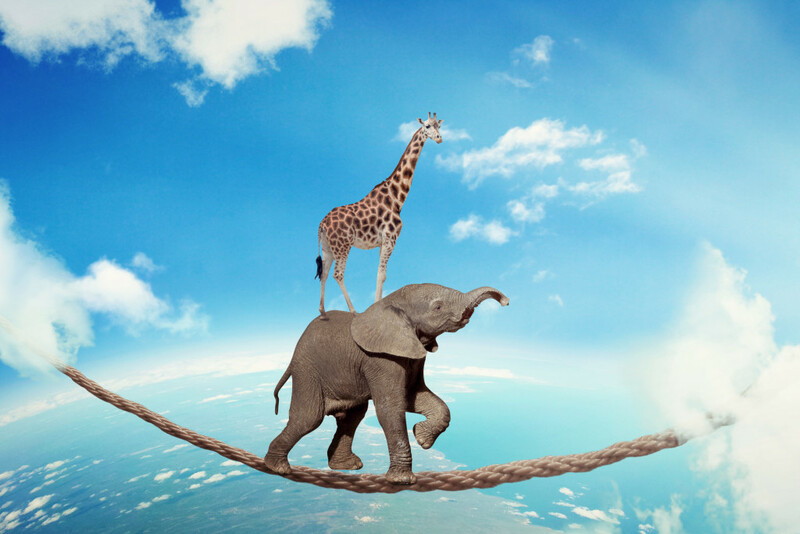 If we can do “it” (whatever it is) without God, then where is faith in the equation? Do you think God plays favorites? Do you believe that some are called to adventure in His Kingdom and others are simply invited to watch like fans watching players on a field? Or perhaps, you’ve determined that you don’t have that much to offer God anyhow. Maybe you’ve bought into the lie that your past and all your failures have somehow disqualified you from anything great or anything of importance in God’s Kingdom. 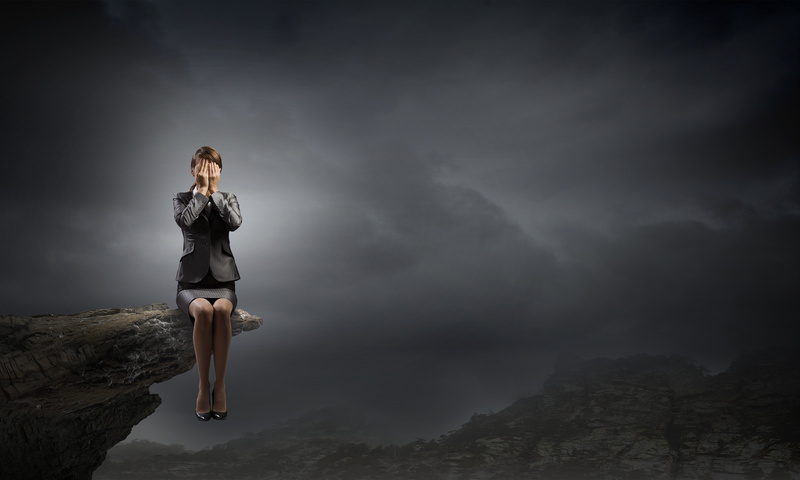 Possibly a fear of getting hurt or a fear of failure or the fear of looking foolish has crippled your faith. Please read this next part carefully: God knows everything about you, your past, present and your future, but He also sees what you can become in and through Him. This is a promise given to the Hebrews in exile in Babylon. 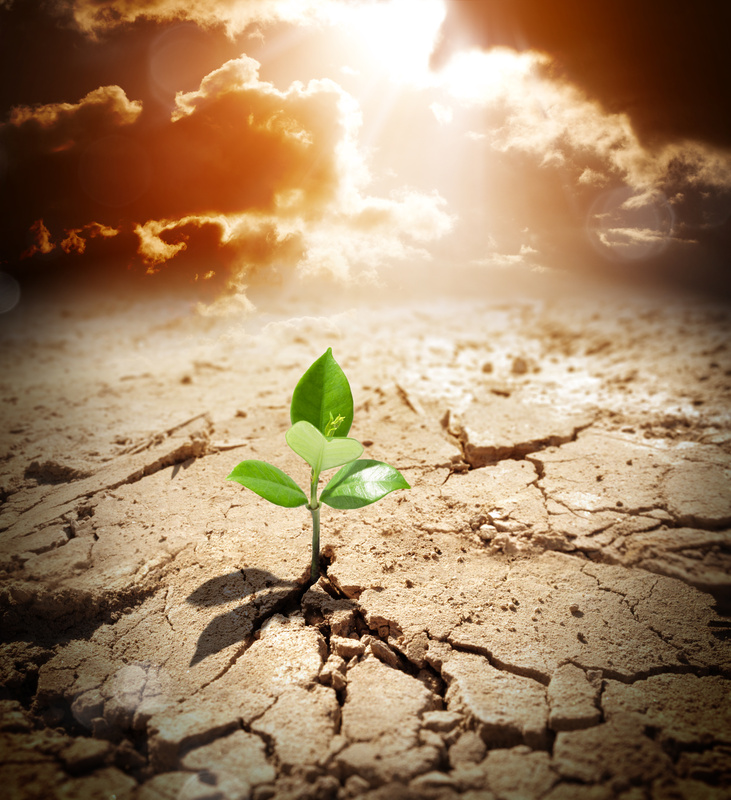 God’s saying, “Yes, you’ve blown it, but I’ve not given up on you!” Though this is a specific promise to the Israelites, there is something of God’s character and nature revealed here that does apply to all of us. God always has a plan for His kids even when we blow it. It is always for our good and never evil. And His plans are always filled with hope for our future. Despite our broken misconceptions about God or ourselves, and regardless of our past failures, and even in the face of our present fears, Jesus offers each of us an invitation to experience the thrill of being His follower and discovering our destiny in Him. You might be thinking, “You don’t know me. That’s just not possible! I’m too young, too old, too weak, too broken, too messed up, and it’s just too late for me.” Can I gently remind you, God loves to do the impossible? It’s one of His specialties. And if you believe nothing is impossible with God, then how can you be content to live a life of mediocrity? It’s my conviction that if you are not blown away sometimes but what God asks of you, then you may not be listening. And frankly, if your relationship with God does not make you uncomfortable at times, then perhaps you have domesticated God, and you’ve made Him a puny god in your life. I’m imploring you; don’t choose lesser things (like fear) or allow anything (like your past) to keep you from the greater things that are yours for the taking in Christ. 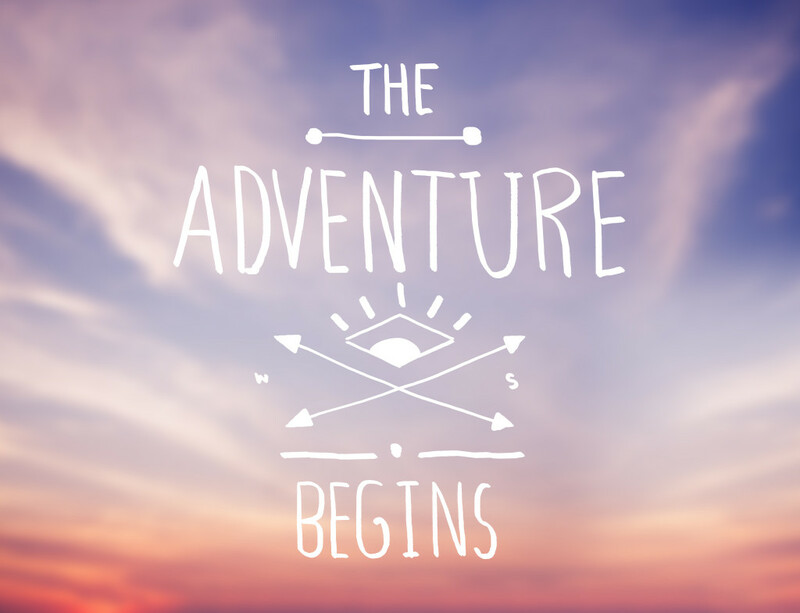 You can change your world when you step into the adventure of following Jesus and choose to live believing that He delights to do the HIMpossible through you. Interested in reading more about life in God’s Kingdom? 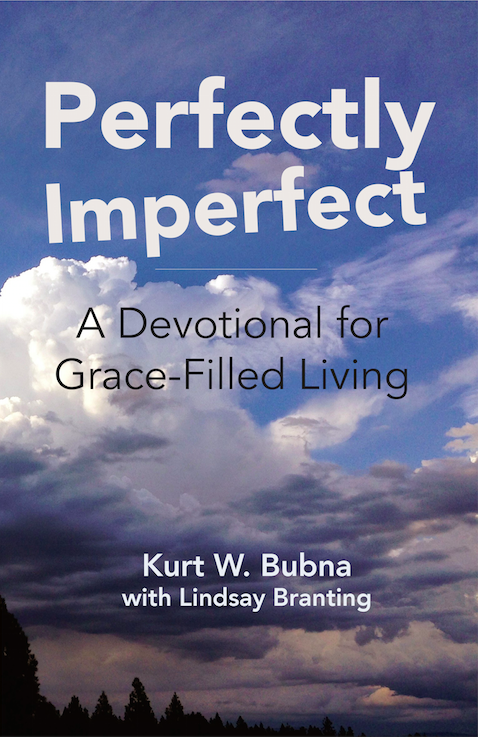 Check out Kurt’s latest book: Perfectly Imperfect: A Devotional for Grace-Filled Living! You can also read more about all of his books on Amazon.